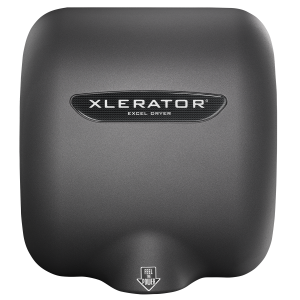 Remove the cover of the hand dryer by unscrewing two tamper-proof bolts from the sides of the cover with the special wrench provided with each unit. Attach the wall plate at the four corners to a smooth wall. In locations where vandalism is a concern, use two additional mounting holes. Remove the control assembly to access right side mounting hole. Attach with the recommended type of fastener. Make sure all components are installed at the recommended height above finished floor (AFF). 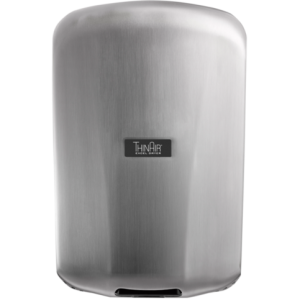 For example, ThinAir dryers when installed at 37 inches AFF, makes it the most ADA-compliant hand dryers among washrooms. 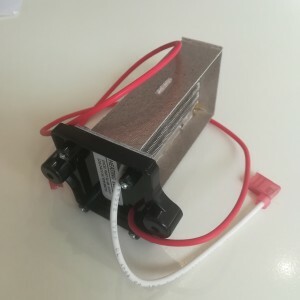 Connect the corresponding commercial hand dryer (either 110/120V, 220/240V or 277V) to a dedicated branch circuit not exceeding 20 Amp. 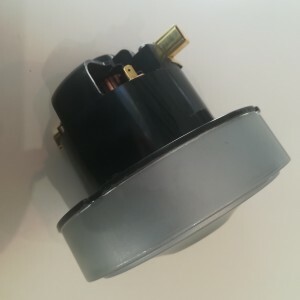 Attach lines to terminals as indicated by the schematic affixed to the blower housing. Be sure that an equipment ground wire is securely fastened to green ground screw on the grounding plate. 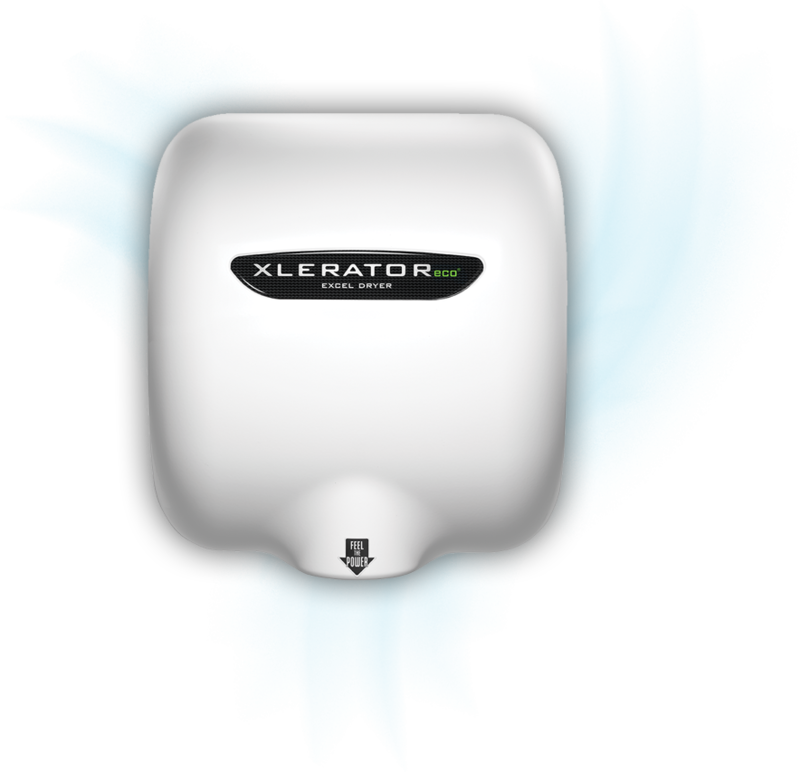 Hand dryers should be installed per federal, state and local code requirements. 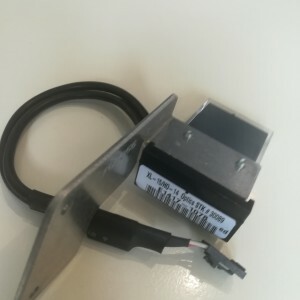 In multiple installations, before replacing the cover, check the Serial Number marked inside the dryer to be sure it matches the Serial Number marked on the label at the bottom of the cover. Please do not switch the covers. 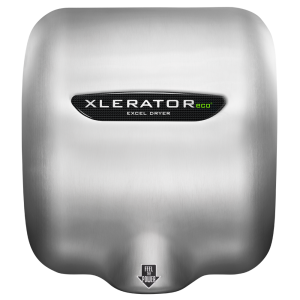 Find complete specification information and hand dryer installation images for all our high-efficiency hand dryers on the architecture and design page.